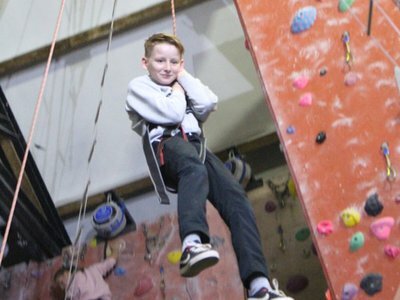 Our aim is to provide the extra help children and young need by funding tailored support from mental healthcare professionals, and to fund equipment. 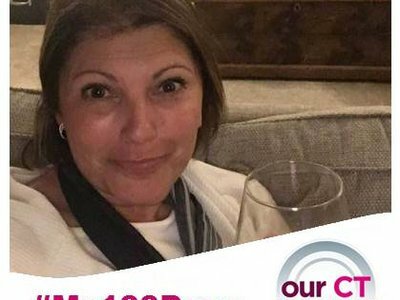 Take on our #My100Days Challenge! Make a healthy change to your lifestyle by taking on our #My100Days Challenge! 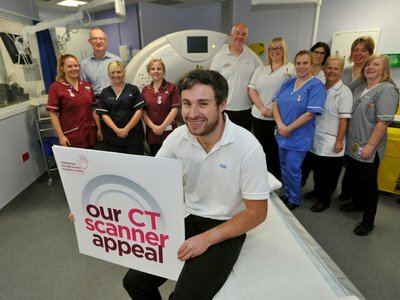 We need your help to raise a further £1.2m to fund three new CT scanners and two new mobile digital x-ray machines for Gloucestershire. 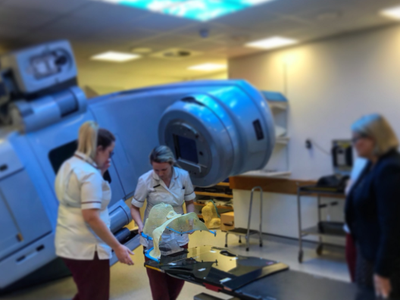 With a top prize of £25,000 every week, our Lottery is a great way to get behind your local hospitals! 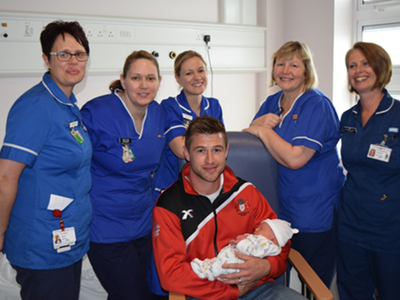 Our Jaundice Meter Appeal will help our community midwives to identify serious illness at the earliest possible stage. 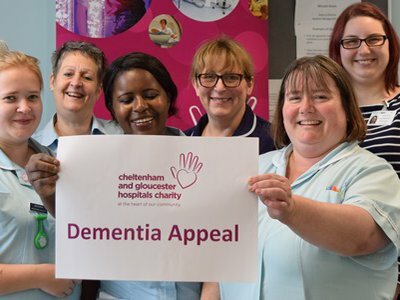 Our Dementia Appeal raises funds to transform the hospital experience for people with dementia, funding projects including reminiscence therapy technology and dementia friendly environments on our wards. Please help us support your hospitals today.